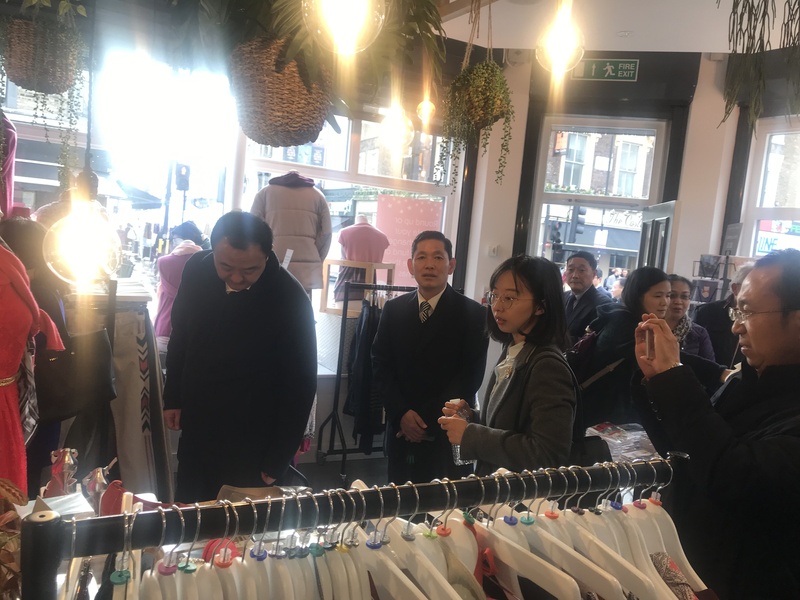 On Monday we were delighted and privileged to host a 15-strong delegation from the Charity Regulatory Department of the Chinese Ministry of Civil Affairs. I presented to them on the UK charity retail environment in the UK, and our Head of Membership Susan Meredith, Head of Public Affairs Matt Kelcher and I fielded a range of questions from them in a 2-hour session. They were extremely interested and gifted us a beautiful embroidered flower in recognition of the time we spent with them. Subsequent to the meeting we traveled to the Royal Trinity Hospice shop in Portobello Road in London and showed them what a modern charity shop could look like! 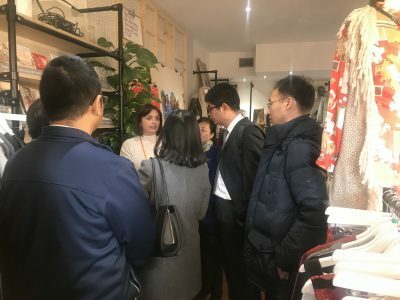 It was fascinating to meet with such a senior group of Chinese civil servants, and not impossible we will win some overseas members as a result. Though that of course was not the point of the session – we always try to push the boat out for charity retail wherever and whenever we can.